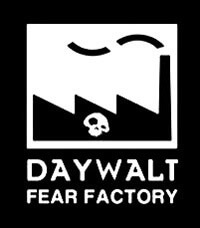 Short Films from Daywalt Fear Factory - Spectacular Fiction! Love horror, but don’t always have time to watch a full-length movie? Check out the Daywalt Fear Factory channel on YouTube! Drew Daywalt, a horror filmmaker and author, and his wife Marichelle Daywalt produce short horror, all available to stream for free. Curious, but not sure where to begin? Take a look at this sampler of exquisite horror shorts. Check out the Daywalt Fear Factory Channel! Are there any other awesome indie shorts that I’m missing out on? Like this post? Feel free to share!